The first week of school will be an orientation week for beginners, and everyone will be finding maxes for their lifting program. 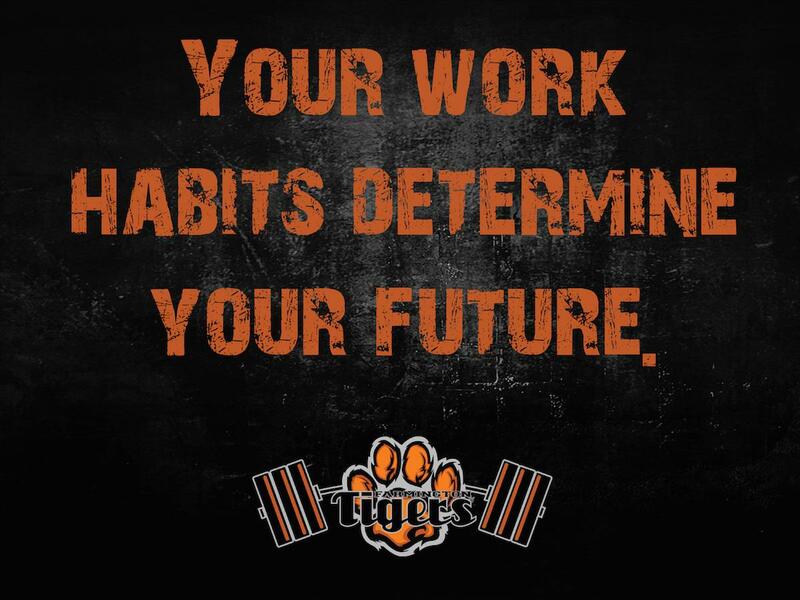 Workouts will start on Monday, Sept 14th, and will be a 7 or 8-week program depending on winter sports. There is no registration required and there is no fee in order to participate. Just show up in the weight room ready to work hard. 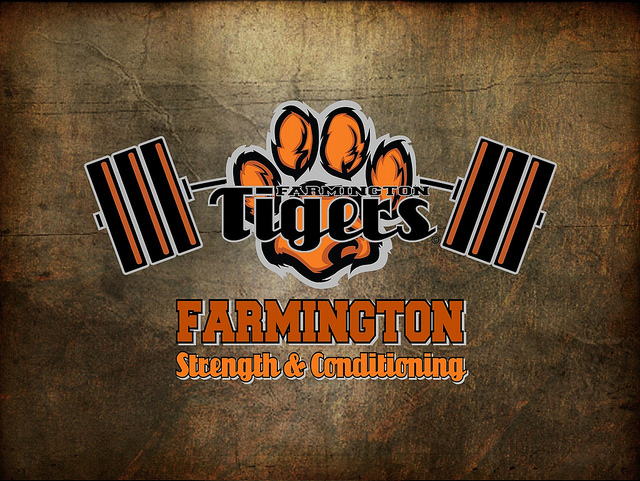 If you have any questions, contact Coach Meier at smeier@farmington.k12.mn.us .